If you hear the crying meow of a cat at the strike of midnight, watch out for some black magic! Associated with super natural events, the eerie hour can conjure witches, demons, ghosts and even gremlins into our world. 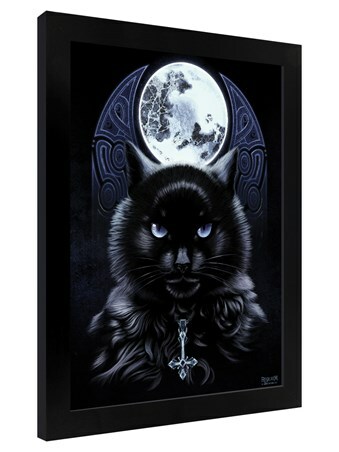 This Requiem Collective framed mini poster features a kitty who has been sent from the witches, carrying a precious cross on his collar. 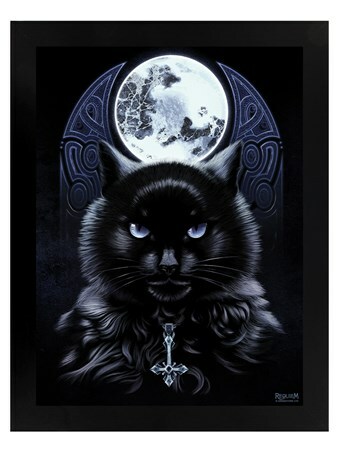 With dusky blue eye and fur shining in the moonlight, this feline is not one to be approached! 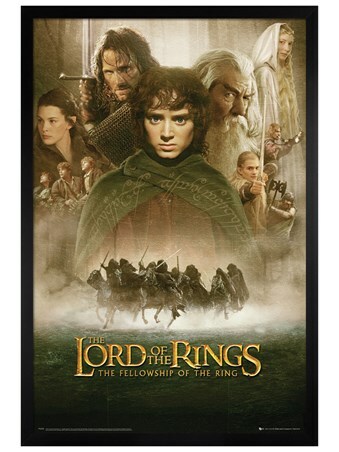 High quality, framed The Bewitching Hour, Requiem Collective framed mini poster with a bespoke frame by our custom framing service.